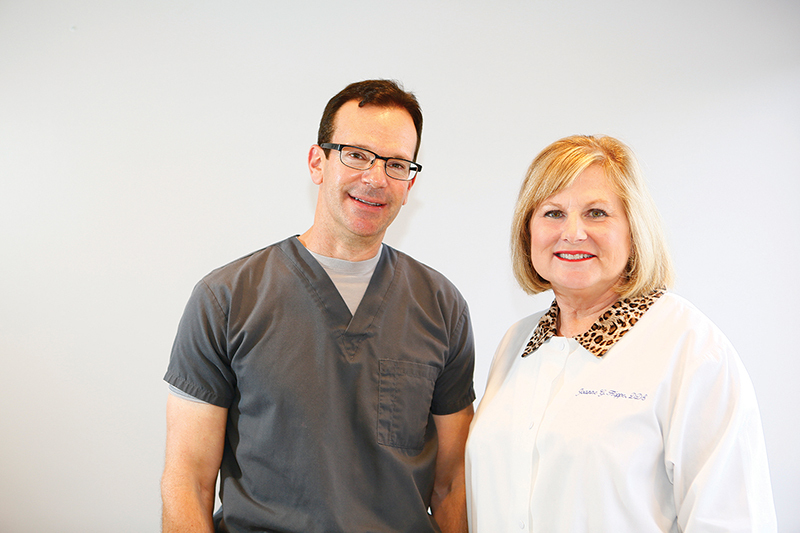 DiMarco Dental has provided quality care for over 50 years in a friendly, family environment. Doctors Damon DiMarco, DDS and Joanne Hoppe, DDS offer individualized care and tailored solutions unique to each patient’s health and smile. New patients are welcome at their Gretna office, just minutes from the CBD.